There is a high level of interest in Buddhism, and Tibetan Buddhism is at present the most widely encountered and generally known Buddhist tradition in the West. Many students have encountered Tibetan Buddhism through meditation groups, through the Dalai Lama’s extensive presence in the media, or through popular literature and cinema. 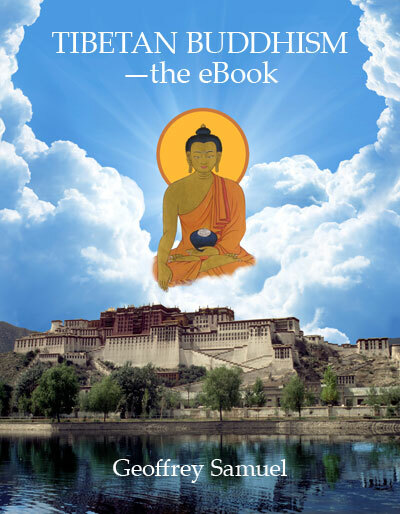 This book has been designed to provide an entry-point to the wider literature on Tibetan Buddhism for readers who wish to take their studies further, and provides a comprehensive introduction to Tibetan Buddhism (including the Tibetan Bon religion). The book would make an excellent primary textbook for all levels of introductory undergraduate courses on Tibetan Buddhism.